Alpharetta is where small town charm meets modern living in the sought after North Fulton county area. Homes range from downtown walkable communities to neighborhoods with golf, swim and tennis, to equestrian estates. Alpharetta is a friendly southern city with unique restaurants, shops, galleries and festivals. It is home to excellent outdoor venues like Verizon Amphitheater at Encore Park and the community of Avalon with its central plaza for events. North Point Mall is a popular shopping destination as well as home of a beautiful carousel inside the mall. Wills Park is the largest park in Alpharetta, and includes a special event venue and a 50 acre equestrian center. The park also has a disc golf course, dog park, playgrounds, baseball fields, a swimming pool and tennis courts. For those who desire a tranquil respite from city life, Big Creek Greenway offers a 12-foot wide, 8-mile concrete path along the lush woodlands that encompass Big Creek. Alpharetta is known as a strong center for employment, as well as some of the top schools in Georgia, and one of the lowest crime rates in the state. Strong rankings for jobs, education and safety consistently put Alpharetta among the best places to live in Georgia. Being on the outskirts of Atlanta, but a quick drive to the city or airport make it an ideal location for those who appreciate both the city and suburbs. 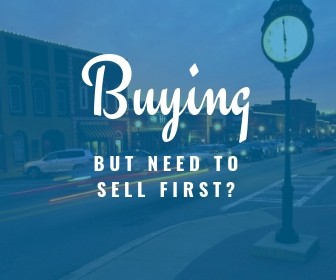 What's Your Alpharetta Home Worth? Why do we love Alpharetta? Quality of living is second to none. Taking care of yourself is easy in Alpharetta. Exercise on the Big Creek Greenway, swing by many great shopping options for some organic groceries, take in a dinner at one of the farm to table restaurants, or sit in your own backyard and enjoy the tranquil setting. You could make a day doing any or all of these! 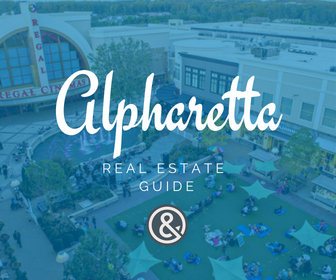 One Thing to Know about Living in Alpharetta?